VÉLO SOUTH HAS OFFICIALLY LAUNCHED! We are delighted to say that Vélo South was officially launched at the London Bike Show earlier today where we were joined on stage by Rugby World Cup winning rugby captain Martin Johnson CBE and British cycling legend Mandy Jones – winner of the 1982 UCI World Road Race at Goodwood, our host venue. 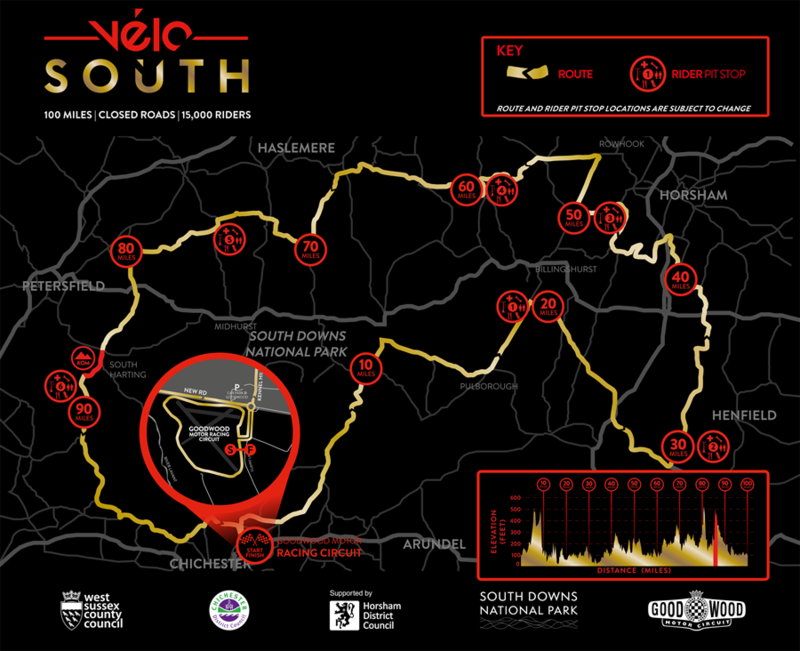 At 9am on Thursday March 1st we will open an exclusive Priority Booking Window for the tens of thousands of riders who have pre-registered for the first ever Vélo South. As you’ve pre-registered, you will receive an email containing a link which will enable you to secure your place on the start line. With only 15,000 entries up for grabs and over 25,000 pre-registrations received so far (and counting! ), you’ll have to be quick as we’re expecting entries to sell out incredibly fast. Please note that pre-registrations will close at midnight on Wednesday February 28th, so make sure all your cycling buddies have pre-registered before then if you want them to join you on the day.